I was also going to include this Early Bird ACEO by CeeVeeArts, but I decided to purchase it instead! Wow what a nice surprise to see my ACEO on your blog! Thank you very much. It is now in the hands of the US Postal Service and en route. Hope you like it. 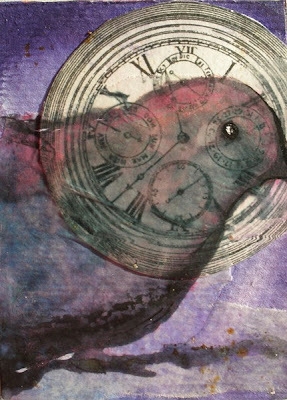 I enjoyed making it and have a special "thing" about birds. You have good taste! I love your treasury and happen to know Ceevee. She does wonderful artwork. Thanks for promoting other artists. 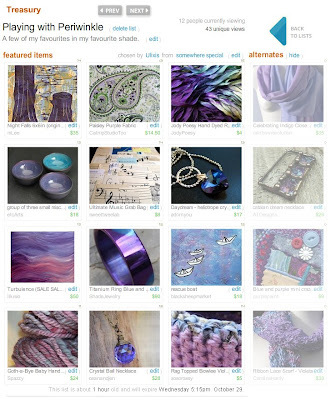 Beautiful treasury, and thank you for including Purple Paisley, she's in lovely company!